Earlier this year I moved to Berlin, Germany, from the USA. I had done some research about the move, and I knew there was a checklist of things I needed to do in order to settle down in Germany. One of the most important things was to open a bank account. There were many different options to choose from, (including traditional and non-traditional, digital banks), but I had a few Latvian friends that recommended WestStein to me, and since I knew I would be traveling back and forth from Germany to Latvia, I decided to check it out. 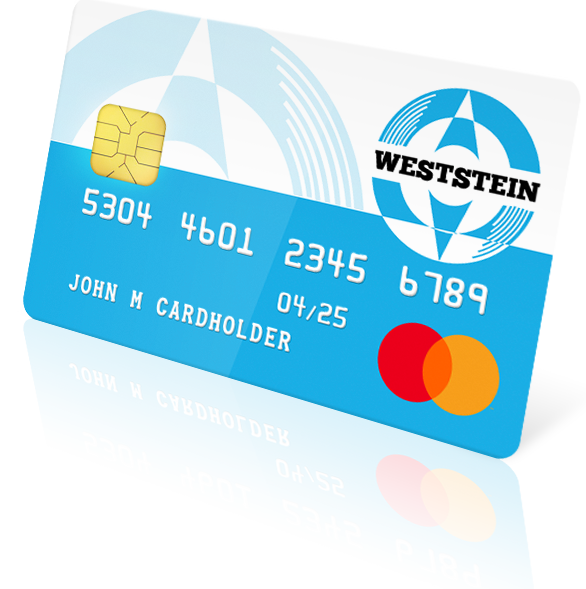 WestStein is a prepaid, multi-currency Mastercard that I could order online, without having to go to an actual bank and deal with various documents and paperwork. This was already a good sign, because nowadays I cannot imagine someone having the time OR desire to make a trip to a bank and go through the lengthy process of opening an account in person. So I went on the WestStein website to order my card. To my surprise, it was completely free to open the account and receive the card. I was actually quite shocked at how easy the process was – I filled out a simple form online. In my experience, traditional banks have been a headache, and a really long process. I always had to make an appointment, go there in person, and fill out copious amounts of paperwork to be provided some kind of service — whether it was because I lost my card, something wasn’t working, or I wanted to close my account. In this case, WestStein doesn’t require any of the physical hassle… everything can be done either online or on the App, which is a game-changer for me. In a way, it shouldn’t be surprising anymore, given the rise of technology for virtually everything, but it is still a pleasant and easy transition into the digital world. 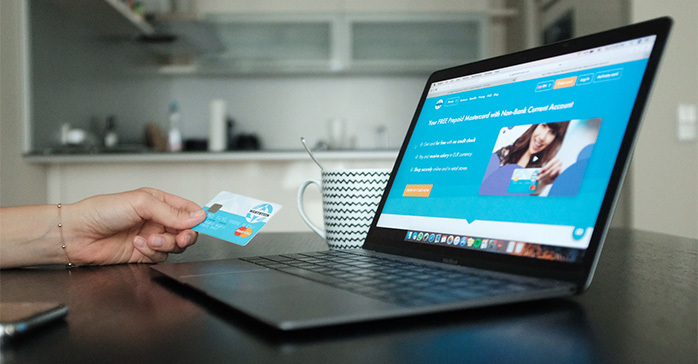 Anyway, after ordering the card online, I received it fairly quickly – in 10 days – and was able to use it immediately after activating it online. I realized that there is an option to either be a non-verified or a verified user. If you are a non-verified user, you can only withdraw 100 EUR once, and that’s it. Additionally, you can’t make SEPA payments if you are not verified. Since I knew I was going to be using the card a lot and travelling frequently (almost every weekend), I decided to verify my account at once. 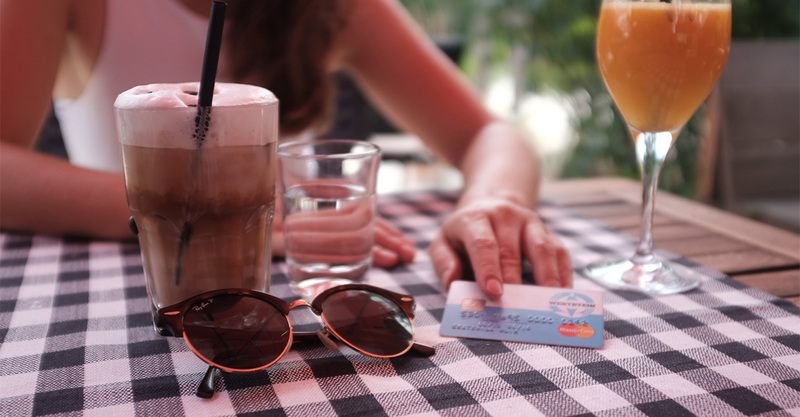 This meant I could spend more from my card and also load it with more money (in fact, there is no monthly limit as to how much I can put on my card, and the daily withdrawal limit rose to 1,500 EUR). The verification procedure was also very simple and straightforward, it meant that I had to identify myself with an ID and a scanned copy of a utility bill that I uploaded onto my account through the website. I definitely recommend everyone become a verified customer because it opens up a lot more options. Aside from the higher top-up and spending limits, it means you can make online purchases, which for me is an absolute no-brainer. Another good thing is the ATM usage – there is a fixed fee of 2,50 EUR for cash withdrawal which means I don’t have to play a guessing game whenever I travel abroad and need to get cash out. One of our happy customers? Share your experience on TrustPilot to inspire others!